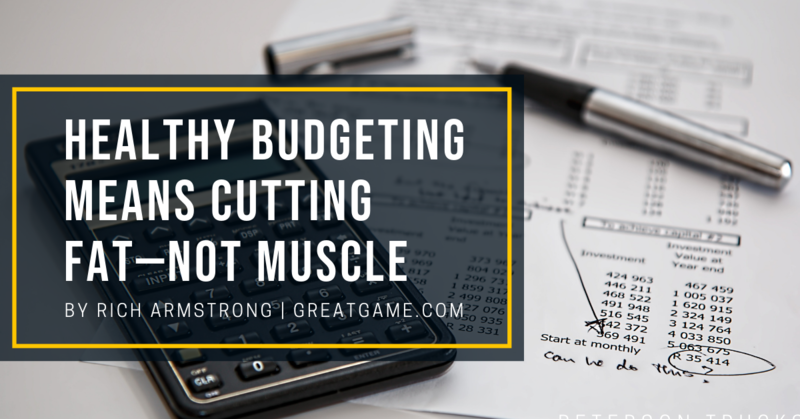 A few years ago, the Wall Street Journal ran an article about a practice called “Zero-Based Budgeting,” which is basically a cost-control process that was being embraced by big-name companies such as Heinz, Kraft, and Burger King. The idea is that companies don’t roll over budgets from year to year, but they have to make a case for new spending plans each year. This philosophy wasn’t new—Texas Instruments experimented with it a few decades ago—but it seemed to gain popularity with investors interested in keeping costs under control. That was especially true when it came to the Kraft-Heinz merger. But things apparently haven’t worked out.